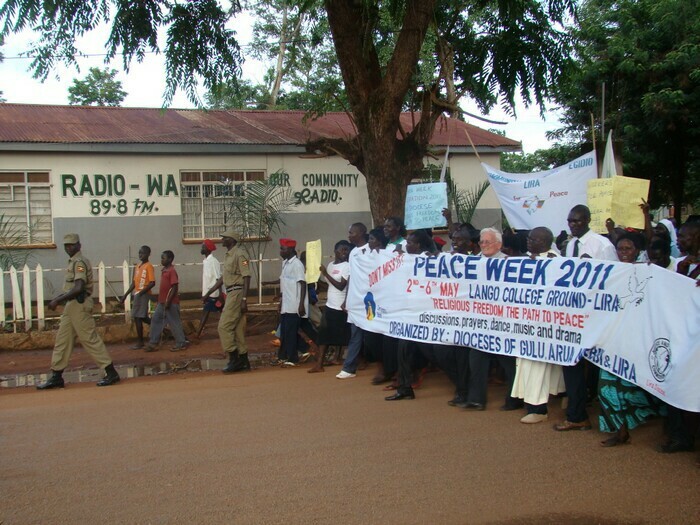 One of the most important core goals of Radio Wa is to serve and improve the situation of the local community, offering programmes that are instrumental to its formation and education, to constructive values and peace-building attitudes. 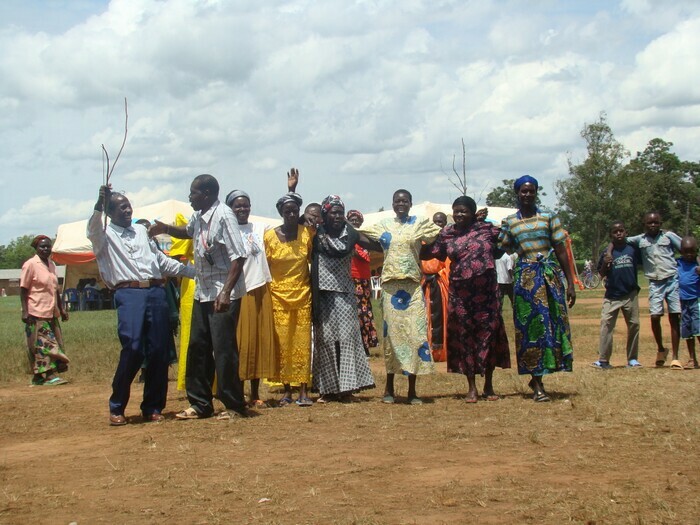 This is the main reason why one of the added values of Radio Wa is that it understands itself as a Community Radio: people-centered and community-focused. First of all, it is a non-profit venture. 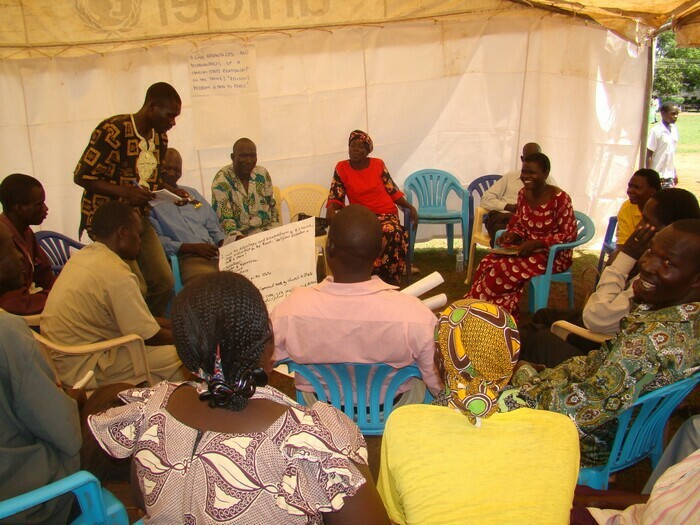 Its main goal is not the financial benefit of an individual or a group, but the welfare of the community and the civil society at large in this region of Northern Uganda. The contents of it are also influenced by the community: Representatives from the community and some other segments of society are present in the regular Radio Wa listeners’ forum , they give their input and provide valuable feedback as far as contents and formats is concerned. 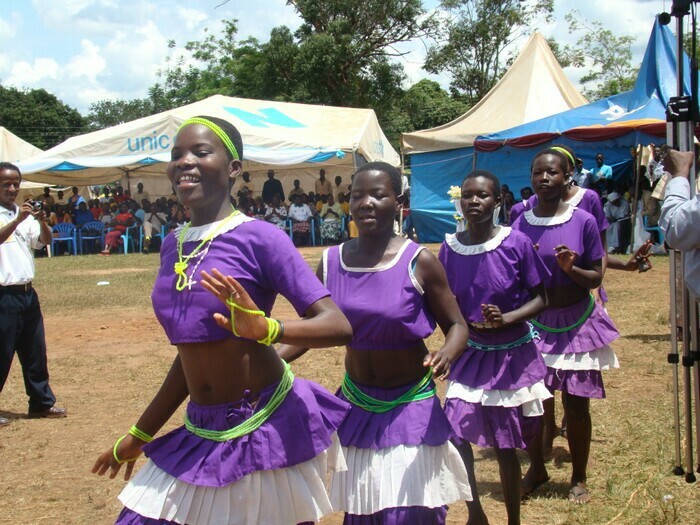 The contents of the programmes are very much determined by the needs and the expectations of the local community rather than by commercial, political or financial interests. In order to broaden the opportunities of having the voices of the different rural communities heard, Radio Wa banks on the support from 36 Social Communicators; they are local reporters scattered all over the region. 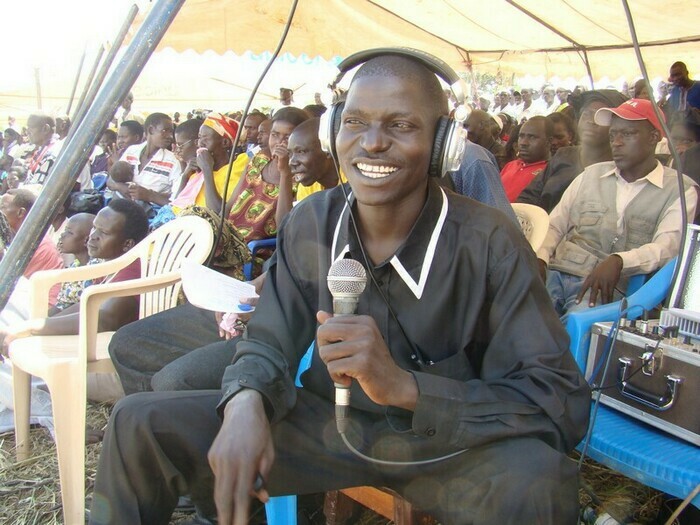 They represent the effort of Radio Wa to reach out even the most remote areas of the sub-region and to provide opportunities of dialogue as well as information all over the region. 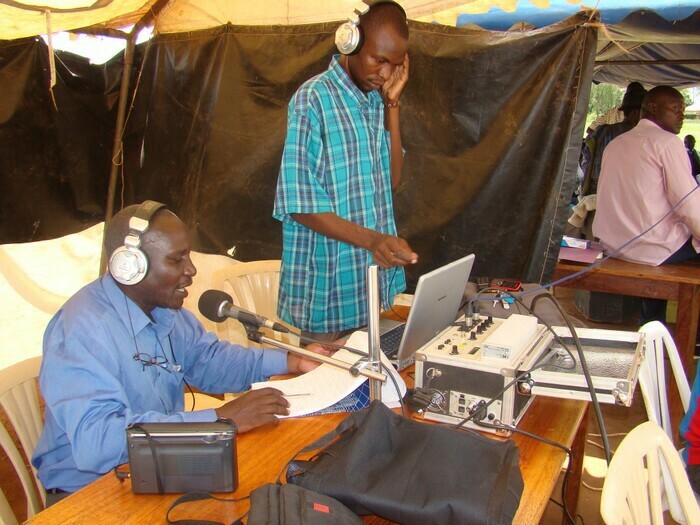 Unlike many other radio stations in the region, (according to a recent research, we live in a context where 75% of the registered radio stations are owned by politicians and 75% of these are members of the ruling party) therefore Radio Wa is – from the political point of view – a completely independent radio station, with no links or partisan interest in any political group or faction. 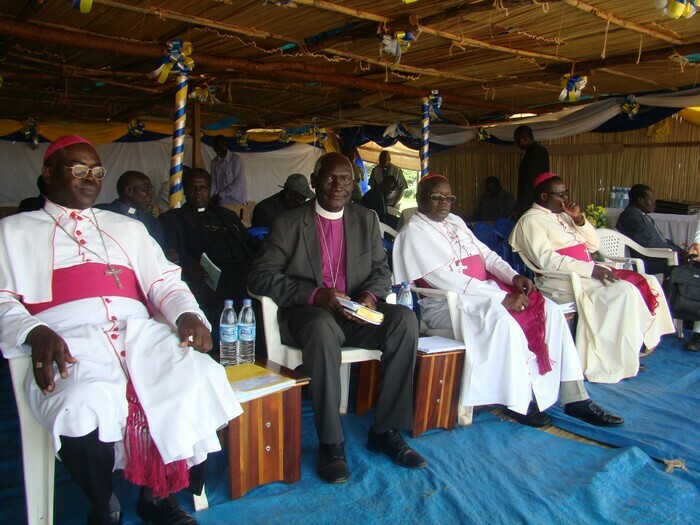 It does reports on political issues but it has no vested interests in any political option, its editorial line is determined only by the values of the Gospel and the Social Teaching of the Catholic Church, promoting peace, justice, dialogue and understanding in all aspects of society.